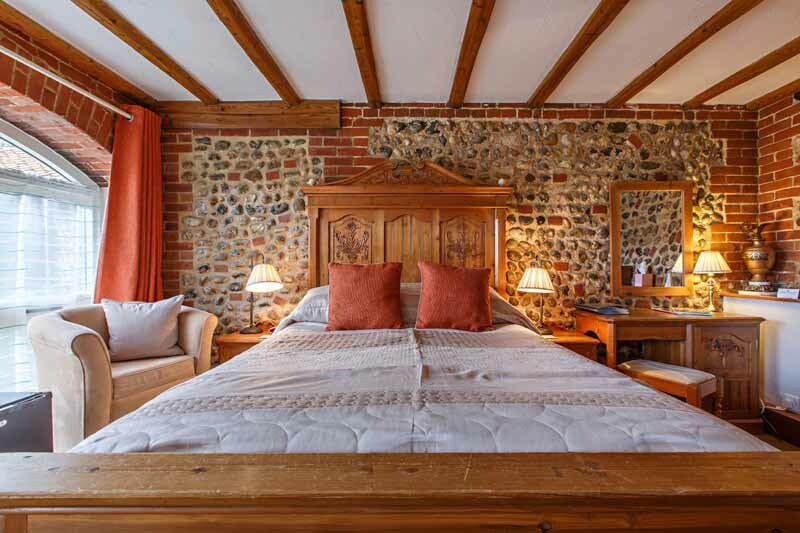 A luxury Bed & Breakfast in North Norfolk. 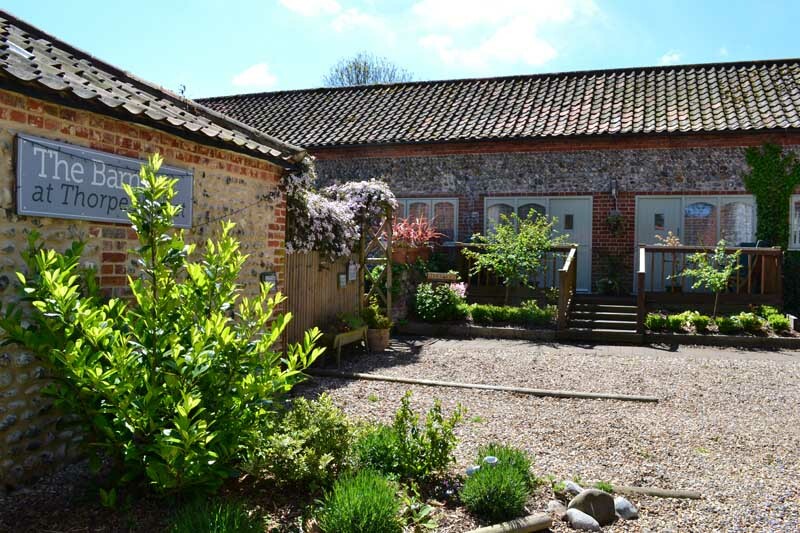 The Barns at Thorpe Market offer high quality accommodation in a converted 18th Century brick and flint barn. 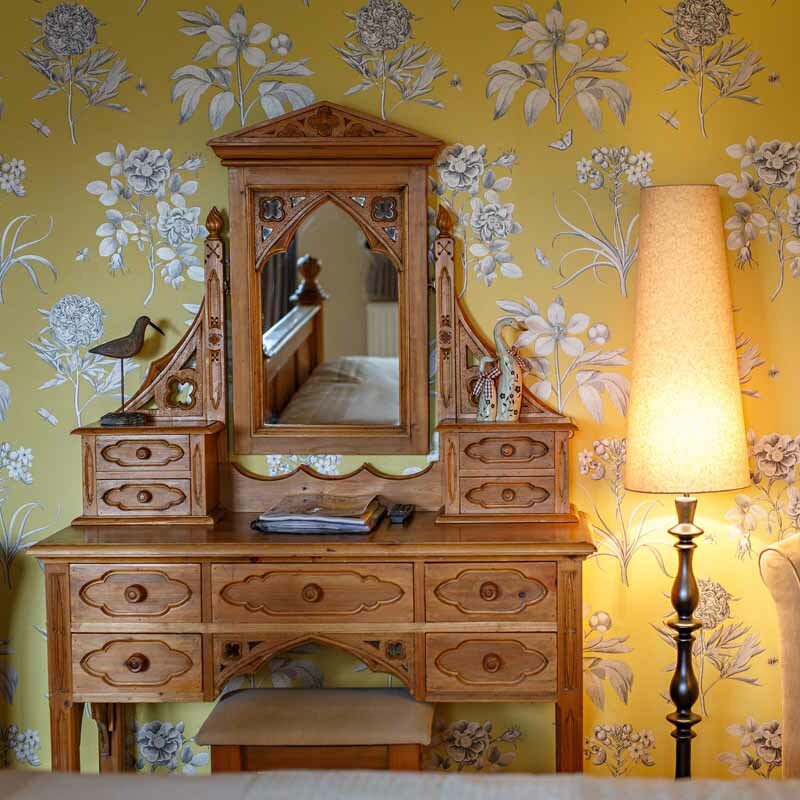 All rooms are elegantly furnished and decorated to a high standard with en suite bathrooms and are located in a private courtyard. Thorpe Market is a picturesque Village in North Norfolk. 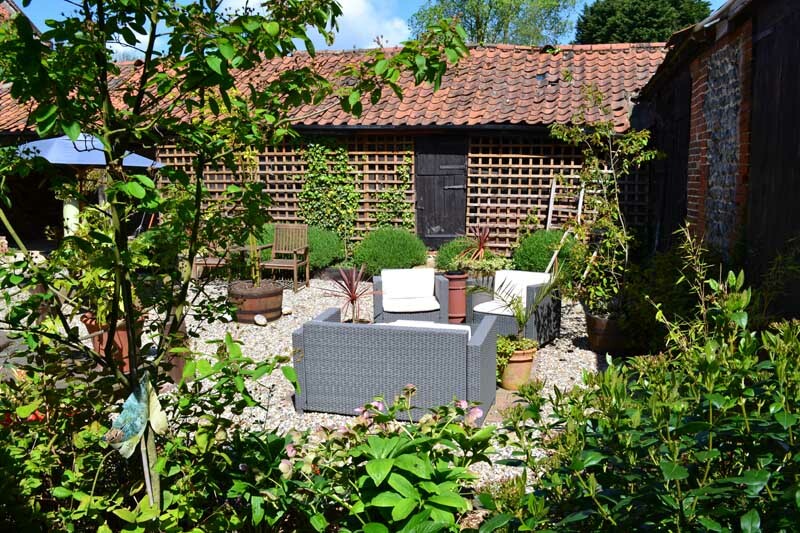 Ideally located just a short drive from the Coast, the Norfolk Broads, National Trust properties and Nature Reserves. It’s an ideal base for both cyclists and walkers to explore the area. Thousands of rhododendrons and azaleas in this coastal parkland, will be in spectacular full boom for the next few weeks. the bluebells in their wild splendour! 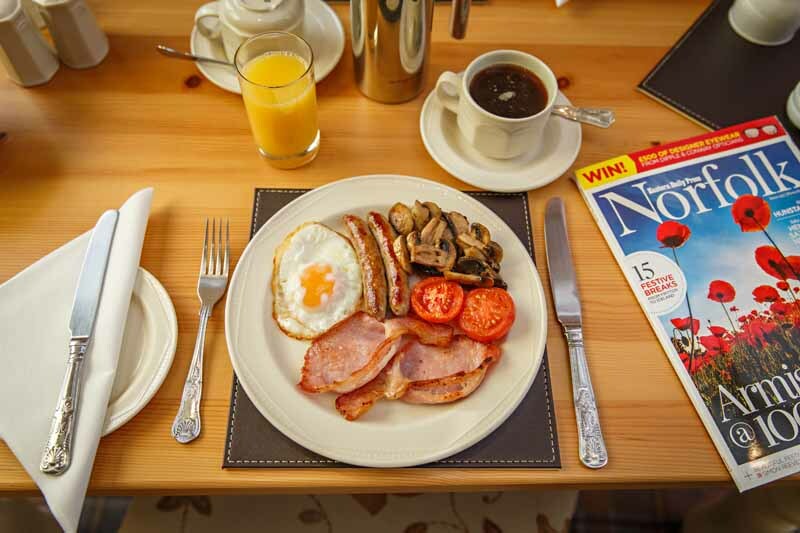 We are known for our amazing breakfasts to help kick start your day. We use local produce where possible and support local businesses to get the freshest high quality ingredients. 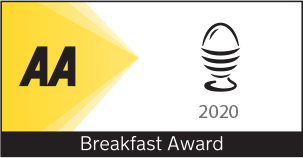 Breakfast is served in our beautiful vaulted dining room. 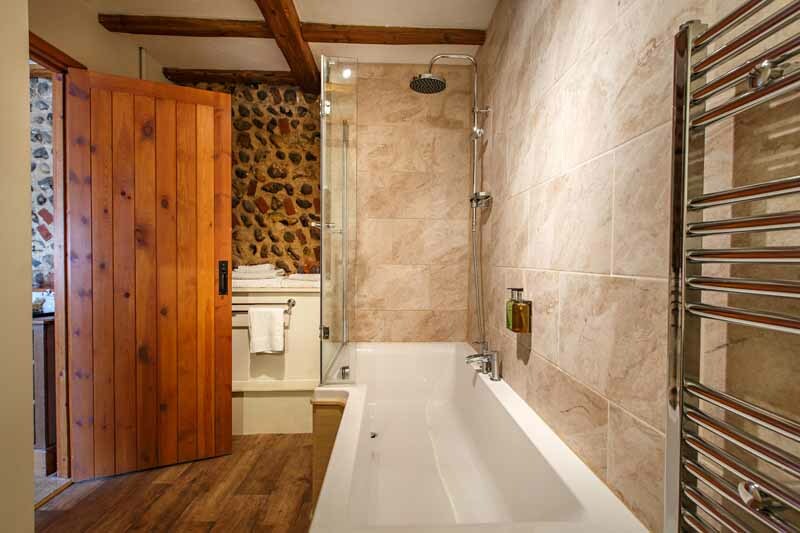 We live in the adjoining Threshing Barn and look forward to giving you a personal welcome, sharing our local knowledge and ensuring that your stay with us is a happy and memorable one. 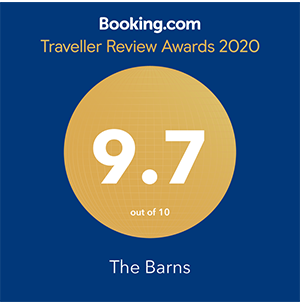 The Barns is a lovely cosy place to stay. 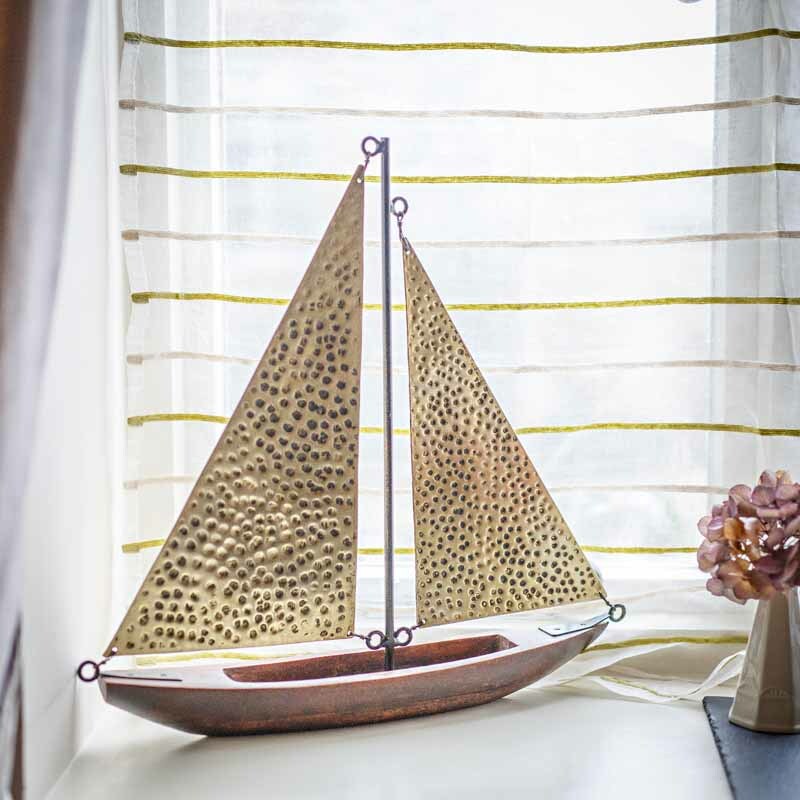 The owners go out of their way to make your stay great. The room was beautiful, nice and warm on arrival. 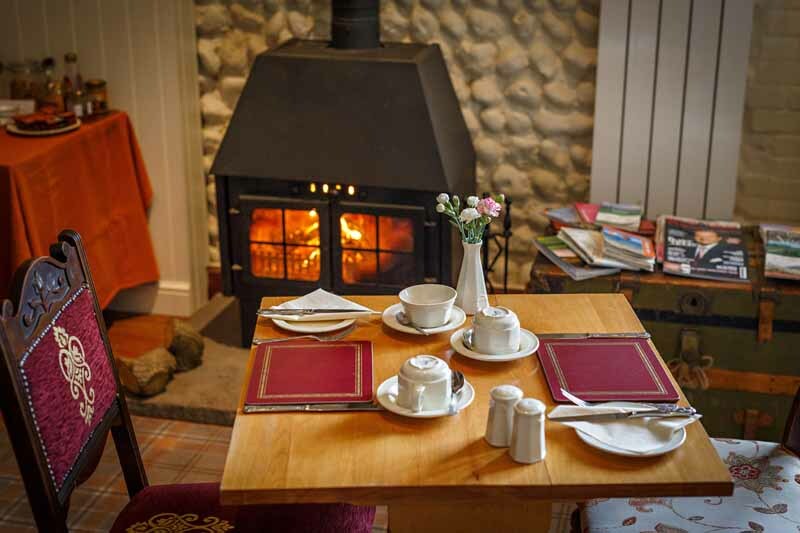 The breakfast was excellent, beautiful tasty fresh ingredients, served in front of the roaring fire in the cosy dining room. The large bed was very comfortable and a lovely bathroom. The homemade cup cakes in the room were a lovely touch. Would not hesitate to stay here again. 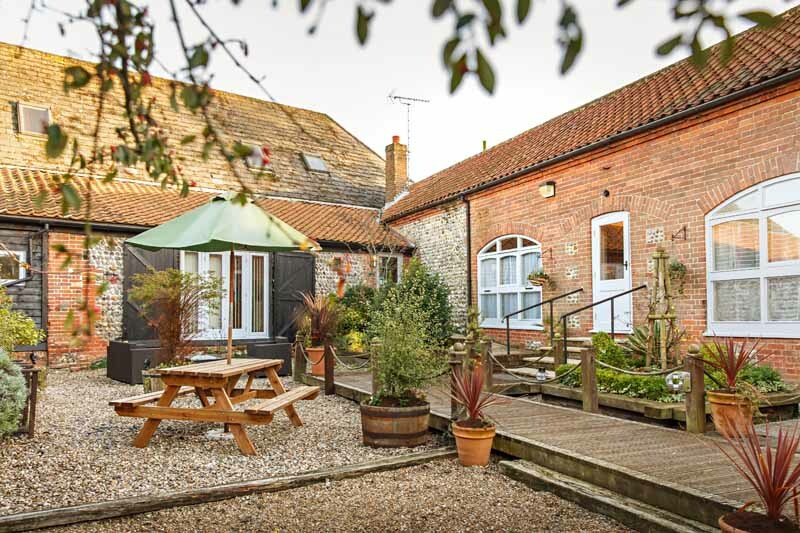 We wanted a quiet B & B near Cromer to meet up with family and never thought for one second I would find such a fantastic and beautiful accommodation. Booking was so easy and Amanda was really helpful. 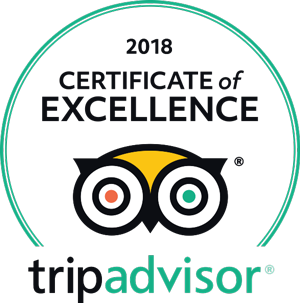 The accommodation was large and very tastefully decorated; everywhere was lovely and clean and the cupcakes were AWESOME and such a lovely and welcoming touch. 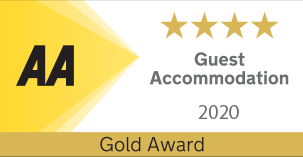 Lovely stay, good location, great hosts would recommend to others. Join the conversation online! Follow The Barns.